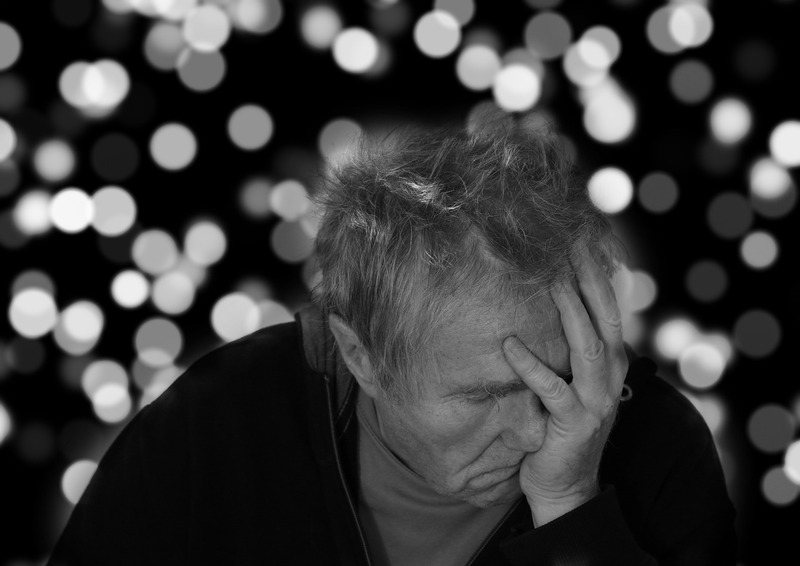 With an ever-ageing population, the prediction is that, by 2030, 20 per cent of people over 65 will have dementia or Alzheimer’s Disease (AD), the first symptoms of which are depression, irritability, confusion and forgetfulness. 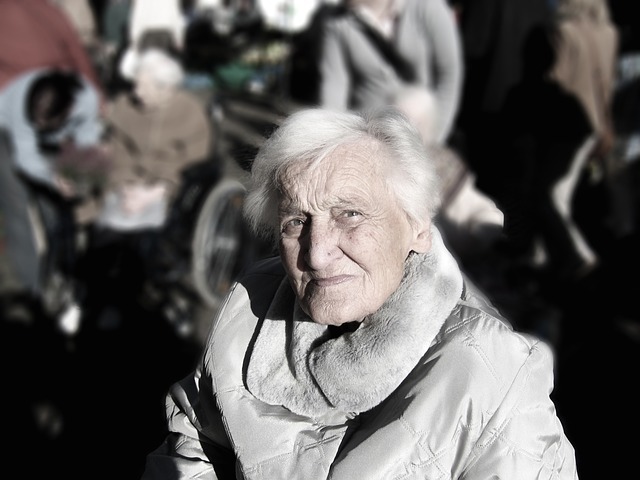 However many people wrongly assume that failing memory and concentration is an inevitable part of the ageing process. A recent research study found that age related decline could start as early as 45. The good news is that a number of encouraging research avenues indicate that risk of dementia and Alzheimer’s could be reduced in the early stages by a comprehensive optimum nutrition approach. The strongest evidence to date relates to raised homocysteine levels, which both predicts risk and can cause the kind of brain damage seen in Alzheimer’s, caused by lack of B vitamins, especially B12 which is increasingly poorly absorbed with age. Other nutritional solutions which research suggest can affect cognitive decline or Alzheimer’s risk include omega 3s (DHA), antioxidants such as Vitamin E (due to the inflammatory nature of AD) and acetylcholine which is a key part of memory function (which is often deficient in Alzheimer’s cases). AD is a complex disease without a single cause, but with many contributors. Many researchers are now converging on the understanding that it is a degenerative inflammatory disease that damages a particular part of the brain called the Medial Temporal Lobe. This may be largely due to the long-term consequence of faulty nutrition plus certain negative lifestyle factors, much like cardiovascular disease, and that any long-term solution must involve fundamental changes to a person’s diet. Homocysteine can be tested either through your doctor or using a home test kit. If your homocysteine level is above 9 units and there any signs or symptoms of memory problems, we recommend supplementing with a homocysteine lowering formula. This should provide vitamin B6 (20 to 100mg), B12 (100 to 500mcg), and folic acid (400mcg to 1,000mcg) a day or, better still, take an all-round homocysteine-lowering formula containing TMG and B2 as well. N-Acetyl Cysteine (500mg a day) may also help or, alternatively, chose a homocysteine formula which uses a special form of B12, methyl B12, which works best. The best fish for Omega 3, the fat that’s linked with improving mood, are: mackerel (1,400mg per 100g/3oz) herring/kipper (1,000mg) sardines (1,000mg),fresh tuna (900mg), anchovy (900mg), salmon (800mg), trout (500mg). Tuna, being high in mercury, is best eaten not more than twice a month. Swordfish and marlin are best avoided or eaten very infrequently for the same reason..
To help reduce brain inflammation, we recommend supplementing with omega 3 fish oils, as well as eating oily fish twice a week. The ideal amount for maximizing memory and mental health is likely to be in the region of 300 mg of EPA and 200 mg of DHA daily, and double or triple this if you have age-related memory decline. Also minimise your intake of fried foods. To ensure you are getting the proper types and amounts of antioxidants, both eat lots of fruit and vegetables with a variety of colours, and also supplement daily with 2,000 mg of vitamin C, taken in two divided doses, plus 400iu (300mg) of vitamin E, as part of an all-round antioxidant that contains N-acetyl-cysteine and/or reduced glutathione, as well as Co-enzyme Q10. If you have a mouthful of mercury fillings consider having them replaced. Filter your drinking water or drink bottled natural mineral water. Don’t use old aluminium pots and pans and stay away from toiletries containing aluminium salts.